Published 1973 by National Geographic Society in [Washington] . 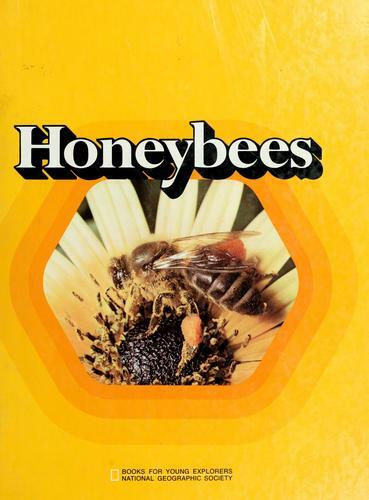 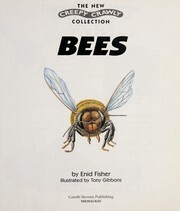 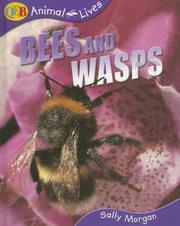 Describes the roles of the types of bees, their activities in the hive, and their many uses to man. 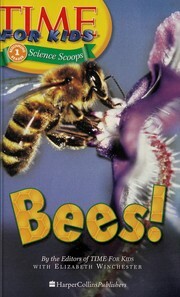 "Prepared by the Special Publications Division of the National Geographic Society."